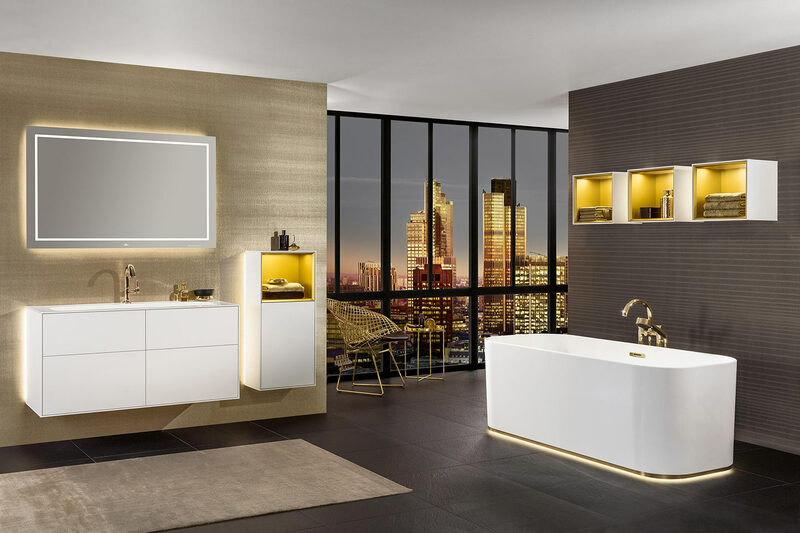 If there is one place where you can go in your home when you are looking for serenity, it’s your Villeroy & Boch bathroom. It should be absolutely immaculate, and perfectly designed. 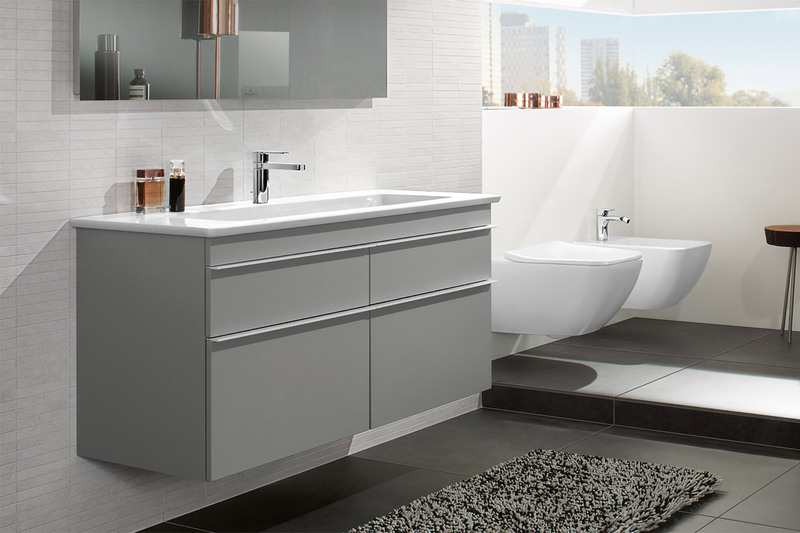 This includes the furnishings, and Villeroy and Boch ensure that you get the bathroom you want. Timeless and elegant, or contemporary and fresh, Bell’s bring the perfect sanctuary to your home. Since its foundation in 1748, the ceramic producer has developed into an international lifestyle brand. Like very few other premium brands, Villeroy & Boch is deeply rooted in European culture. And, in the way that only a fantastic brand can do, it has understood how to preserve its identity and ethos while still moving with current trends. Villeroy & Boch have developed a company renowned for furnishings and home solutions that not only work, but also create stories in the place you live. Innovative but traditional at the same time, we ensure that you have a furnishing solution that is ultimately all about you and your personality. Bell do this through listening to our customers and finding out what makes a beautiful home. Different to any other furnishing company, Villeroy & Boch and Bell’s bring the bespoke touch to everyone’s life. With design awards too, they have the experience and the insight to make your home exactly what you want it to be. Our customers deserve the absolute best bathrooms. That’s why at Bell, Northampton, we strive to bring you the finest brands and we have followed this through by bringing Villeroy & Boch to our store and online. We have many products available in the Villeroy & Boch range.